Only the most desperate colonists dare to make a new home on Hellhole. Reeling from a recent asteroid impact, tortured with horrific storms, tornadoes, hurricanes, earthquakes, and churning volcanic eruptions, the planet is a dumping ground for undesirables, misfits, and charlatans…but also a haven for dreamers and independent pioneers. Against all odds, an exiled general named Adolphus has turned Hellhole into a place of real opportunity for the desperate colonists who call the planet their home. 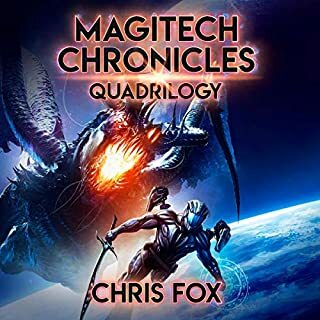 While the colonists are hard at work developing the planet, General Adolphus secretly builds alliances with the leaders of the other Deep Zone worlds, forming a clandestine coalition against the tyrannical, fossilized government responsible for their exile. What no one knows is this: the planet Hellhole, though damaged and volatile, hides an amazing secret. 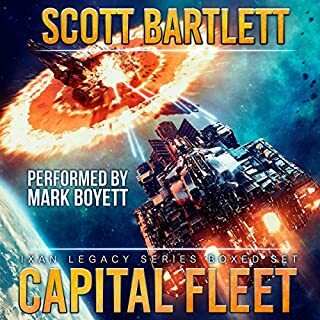 Deep beneath its surface lies the remnants of an obliterated alien civilization and the buried memories of its unrecorded past that, when unearthed, could tear the galaxy apart. The 1st section (though written well), is a little slow; the pace picks up in the 2ns section and builds to a cliffhanger ending by the end of the 3rd section. The plot is not at all predictable. I'll definitely buy book 2. This is a good Story. Before you start reading you need to know it is a Herbert novel. You will need to keep track of multiple story arcs and do not expect a resolution. If you can handle that you are in for a good ride. They need to be much clearer that this is the first book in a series that is not even going to try and make it so it stands alone. I personally think this is sloppy… you have to resolve “something” to make it satisfying. Yet another great Hellhole story. A futuristic Napoleon fights to defeat a tyrannical monarchy. Great story with lots of intrigue, plots and schemes. This is a book series that both men and women will like. Scotts wonderful voice is like a perfectly paired wine to this meal of a book. Women's voices are believable and not overmodulated. Character voices are well done without going overboard. I highly recommend this series. 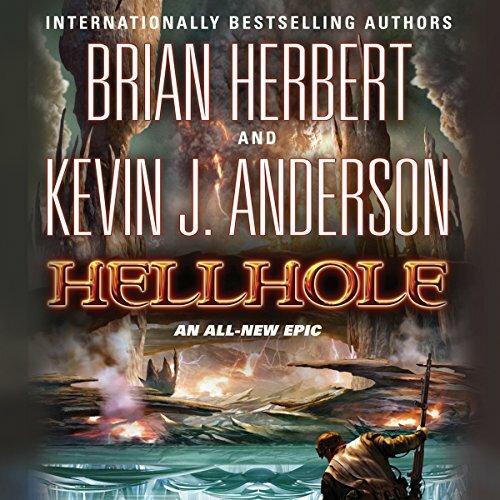 Hellhole is a wonderful character driven story that strives to match the imagination of Frank Herbert's Dune series. It many ways it succeeds but it is hampered by the intention to make a Hellhole trilogy with a cliffhanger steeper than any other I've seen in literature. If you're not expecting it you can easily feel cheated but taking the events of this first book as a vignet into a larger, continuous universe you can still come away with an appreciation for Hellhole. 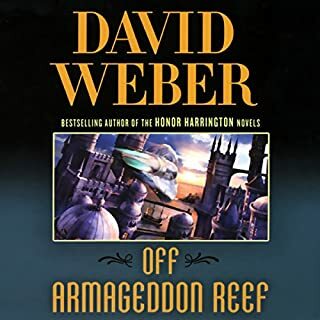 It's still a very rich novel and one that has been better contrstructed than some other collaborations between Anderson and the younger Herbert. Enjoy, but do keep in mind what you're getting into. Would you be willing to try another book from Brian Herbert and Kevin J Anderson ? Why or why not? Yes. For most part I like B.H. an K.J.A. ... K.J.A.s Star Wars Books are awesome or T.S.7.S (Saga of the 7 Suns). The story of this book takes a long time to develop ... (a bit) too long for my taste ... I would say too many sidelines not enough spotlight on the main plot. Yes. 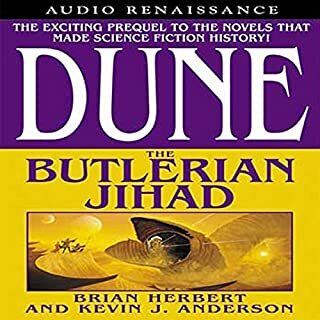 Scott Brick was good in Dune for the parts he did there ... but his narration of this book makes me cringe and I have to stop every hour and put up something else to listen to for a while. Euan Morton, Michael Kramer or Marc Thompson would have done a much better job. Maybe Scott Brick does a better job while mixed with others together. It could be that I only dislike his voice. But also the style of his narration leaves something to hope for. I can't describe it very well. Also the different personas are very hard to distinguish. Did Hellhole inspire you to do anything? I stopped listening half way through. I could not take it anymore. Sorry for my bad English. My first review. Criticism is more than welcome. I agree with the others, would have waited to get this book if I had known it was going to be a series. the book was slow, but good, if their is a second part. I have purchased and listened to 6 or 7 multi-book novels but I have made sure that all of the books in the series are available as I don't like to be left hanging, waiting months or even years for the next book in the series. 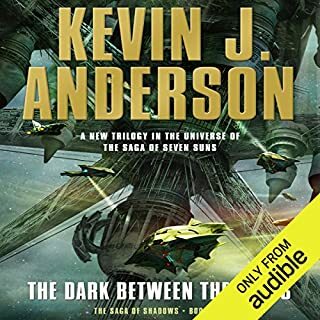 In this case Audible put an interesting looking book with a plot line that seemed complete on its list without any warning that it concludes up in the air with odds and ends of plot flapping in the breeze. Had I any warning I would have saved my credit for a different book. This is a good book, but very long and the ending leaves you hanging. I wasn't aware that this was a multi book novel. If I was aware of this, I would have waited until the others were available as this book leaves you hanging half way through the story just when it starts to get good. It takes awhile to get started and get an understanding of the world, but once the other books come out, I will most likely get them.